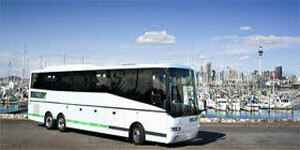 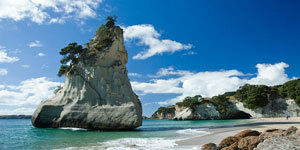 How To Get To Rotorua From Auckland? 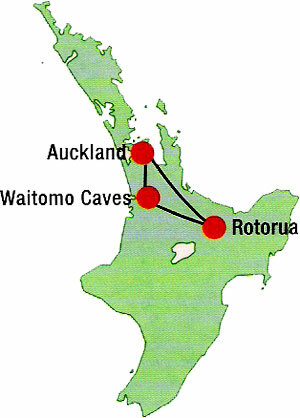 The journey to reach Rotorua from Auckland will take about 3 hours drive to the south of Auckland. 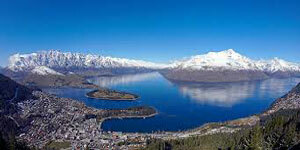 Along the way, you will witness several nice towns and villages. 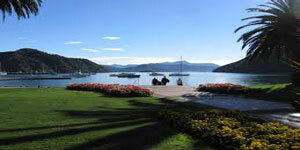 Some of the famous tourist attraction in Rotorua include the Government Gardens, The Lakes, Okere Falls, Whakarewarewa Forest, Te Puia, Wkakarewarema Thermal Village, Skyline Skyrides, Rainbow and Fairy Springs, The Agrodome and The Buried Village. 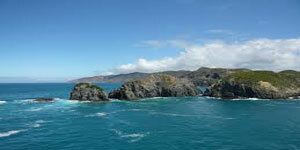 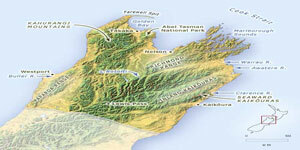 North Island is part of the two main islands of New Zealand with South Island being the other one. 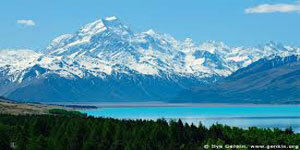 Mainly consisting of coastal plains and relatively small mountain ranges with a raised central plateau, the region is surrounded by three volcanic peaks, namely Tongariro, Ngauruhoe, and the largest, Ruapehu. 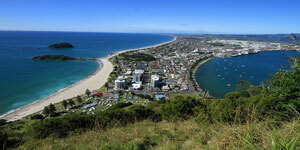 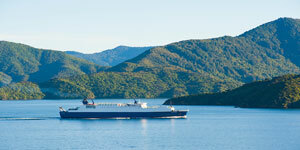 There are however some big cities on the North Island itself such as Auckland, Wellington being the capital. 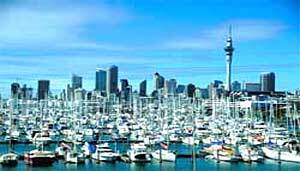 Auckland is the largest city with a population of around 1 million and Wellington is the Capital City. 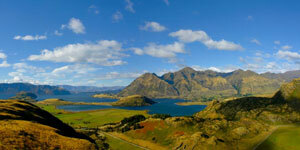 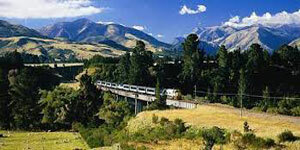 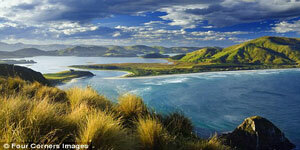 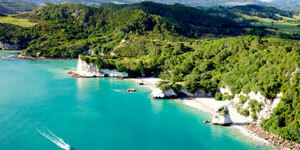 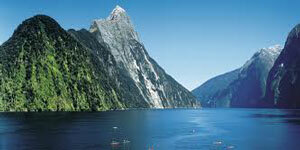 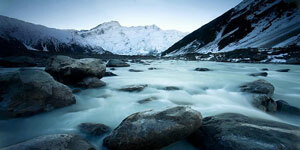 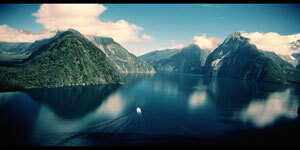 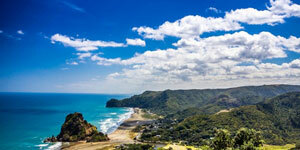 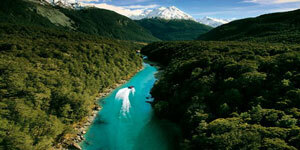 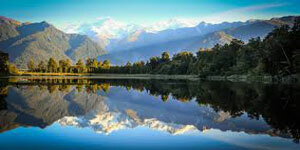 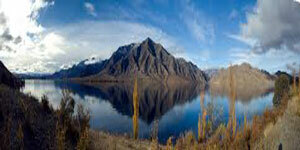 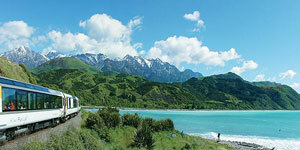 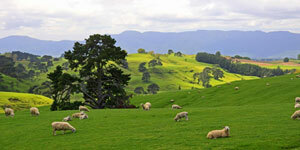 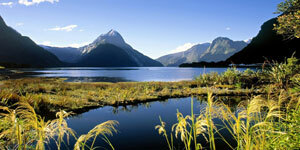 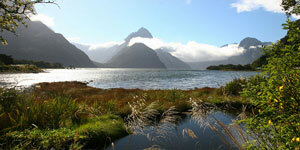 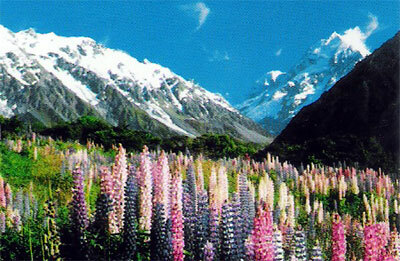 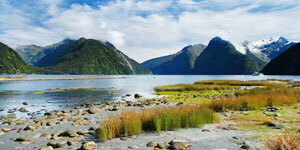 It is estimated that more than 75% of New Zealand's population lives in the North Island. 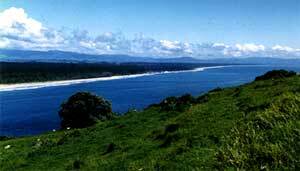 Some great features that can be found on the North Island includes the Cape Reinga, Cook Strait, Lake Taupo, Tongario National Park, Waikato River, Waipoua Kauri Forest and the Waitomo Caves. 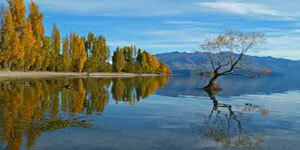 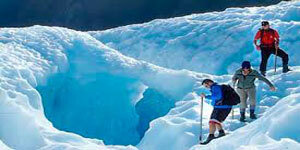 The day is free of the many optional activities available in and around Rotorua.